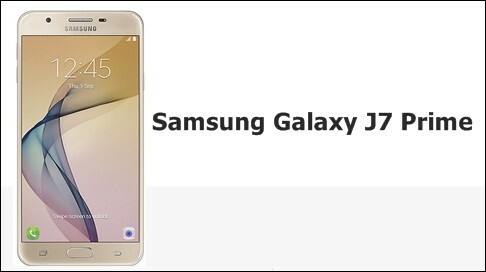 Android Reborn – How to Fix Samsung Galaxy J7 Prime Touch Screen Problems. Problem of touchscreen is one of the disturbing matter, which will make our smartphone operation will be worse. We are sure that it will be serious problem for every users. Here, we will talk about the way in to fix galaxy j7 prime touch screen problems with some ideas. Check the following step below. There are some ideas to fix touchscreen problem inside J7 Prime, which you could do easily. Here, we will deliver it with some options in dots. 1. Complete factory reset. It will be nice thing to do to make the smartphone has a default setting. People could do the factory reset by choosing option inside the setting. However, do some backups first. 2. Clear phone cache as the effective way. Press and hold volume up, power and home button until there is an android logo and vibrates occurs. We could see from some matters above that problem of touchscreen inside the J7 Prime could be handle easily by following the steps. Now, you are able to handle it and then get the comfortable sense during operating your smartphone. We hope it will be useful to help you.